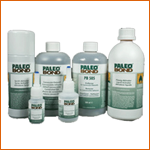 Gentec offers a wide range of adhesives, silicons, greases and sealants for a large scale of applications. Due to its high expert quality, Gentec has been selected by Epoxy Technology to become the only Epoxy distributor in Benelux. As result of their strong partnership with Epoxy, Gentec has developed a complete know how around the sector of adhesives, sealants, greases and silicons. Each application is different, our experts are available to help you find the most appropriate technology to your specific needs. 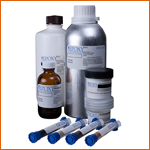 EPO-TEK products are routinely specified for critical design requirements in advanced technology industries world-wide. 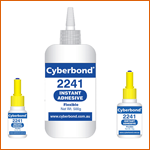 A wide range of high performance adhesives for industrial manufacturing applications. 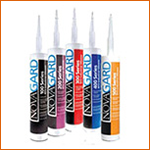 Novagard® Silicones UV cured inks and coatings maintain all of the enhanced performance characteristics of conventional silicone based materials. 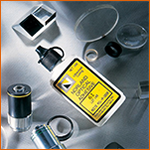 Norland Optical and Electronic Adhesives are designed for fast, precision bonding and will simplify processes that require critical alignment or exact positioning.